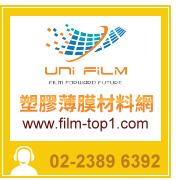 It has good adhesion to plastic film,plastic board and glass…ETC. Easy to use,easy release and No residue. 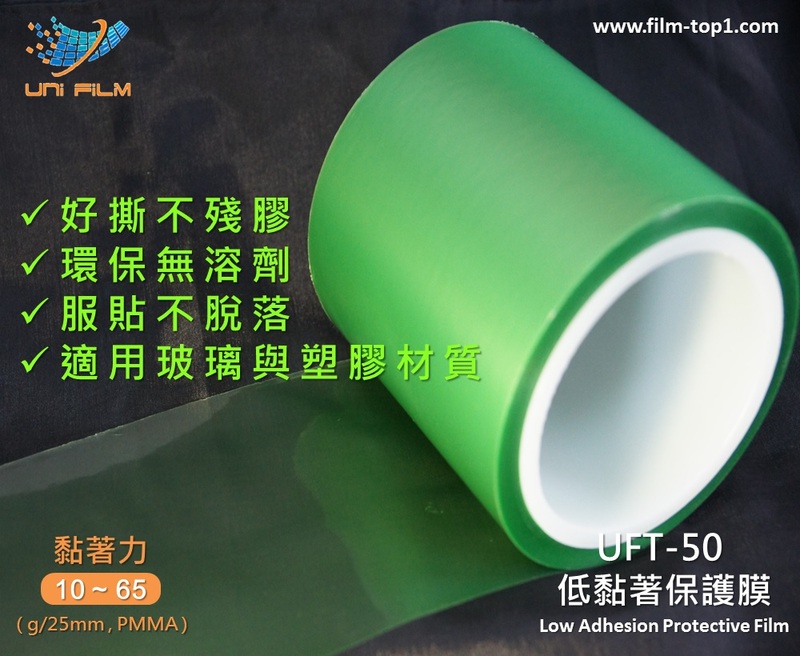 Good adhesive for Mylar film and PET film. 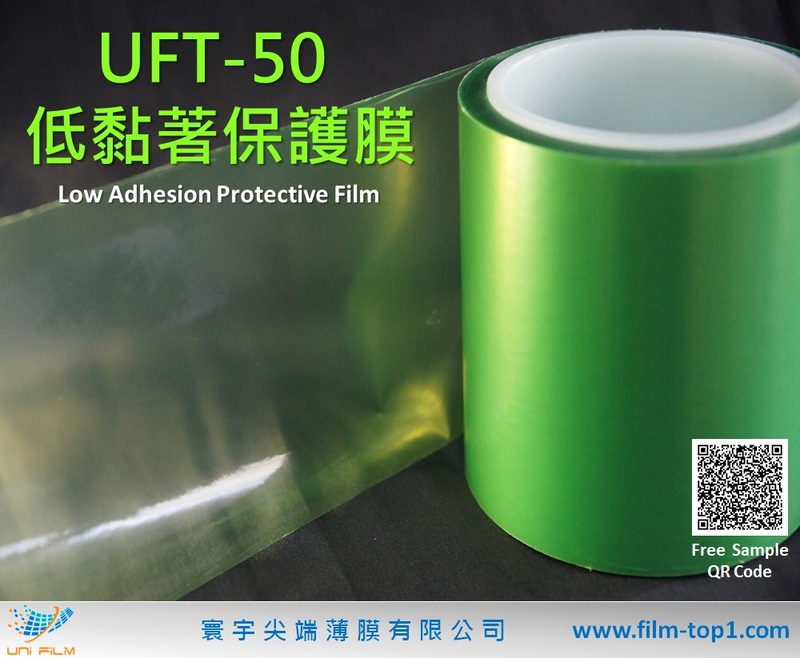 It can apply diffusion film, brightness enhancement film and light guide film…ETC. 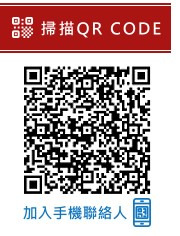 It can apply cover lens of touch panel. It can apply smooth plastic and protect coating layer.